OAKLAND, Calif. (KGO) -- Police have released the name and photo of a man who allegedly shot and killed an ice cream vendor in Oakland. Authorities believe 23-year-old Joevan Lopez is responsible for the shooting death of 45-year-old Jasvir Singh at Peach Street and 92nd Avenue shortly after 4:30 p.m. Saturday. Singh was pronounced dead at the scene. Lopez is described as an African American adult male, 5 feet 7 inches tall and 158 pounds with brown eyes and dark hair worn in a dreadlock style. He's wanted on a no bail probable cause warrant in connection with the Singh's murder. 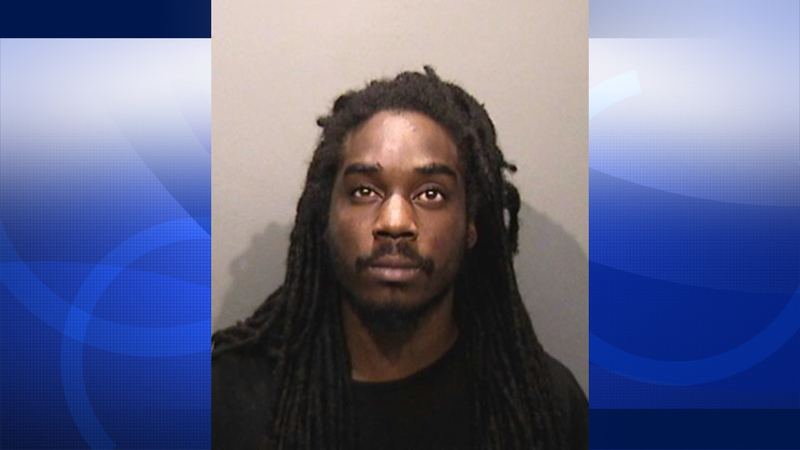 Crime Stoppers of Oakland is offering a reward of up to $10,000 for information leading to an arrest in this case. Anyone with information is asked to contact Oakland Police Department Homicide Section at (510) 238-3821 or Crime Stoppers of Oakland TIP LINE (510) 777-8572.